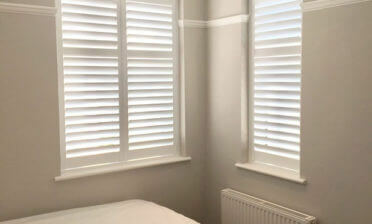 Mark was in East Dulwich, just up the road from our head office to carry out an installation for our client David. 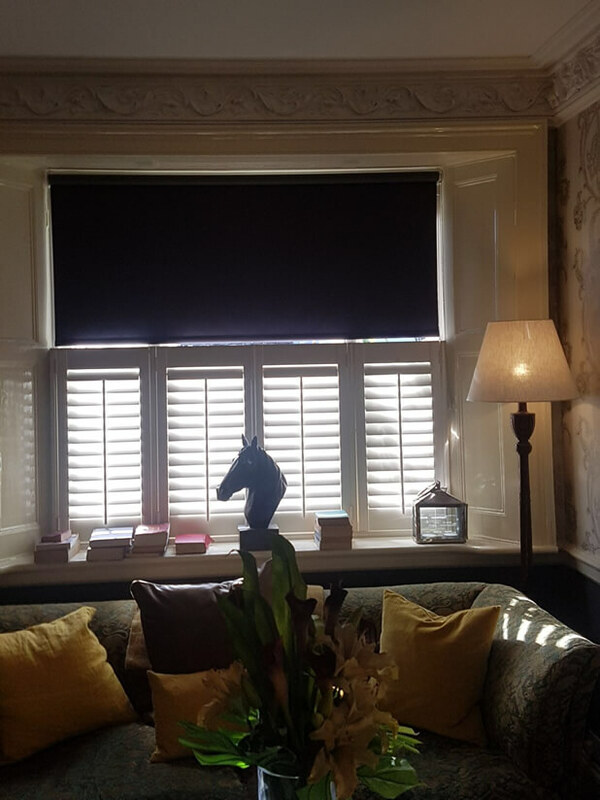 The shutters were being installed over many windows in the living room and a breakfast bar area, with a couple of sizes of windows to design around. 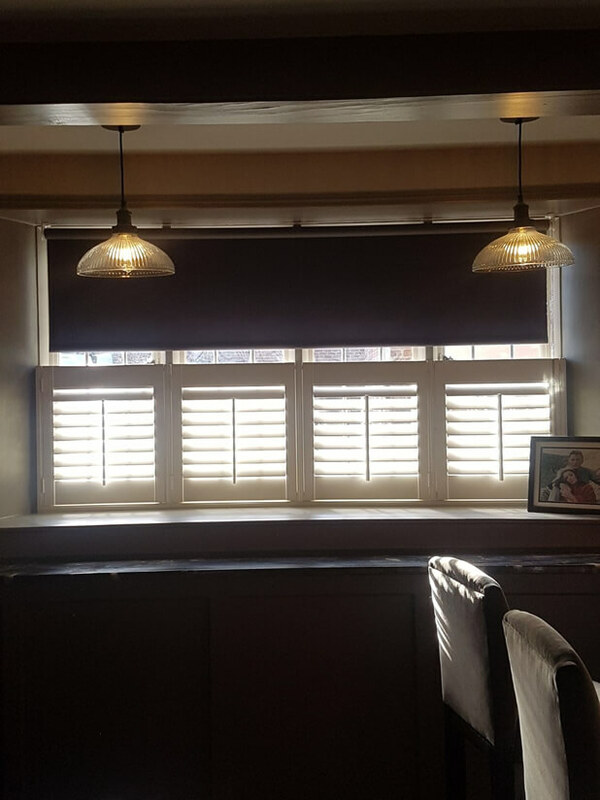 The shutters were to be designed in café style, with blinds above able to come down and close the remaining gap above if required. 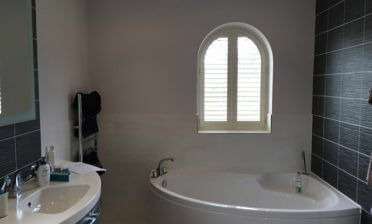 This created a classic yet practical look which certainly complimented the look of the existing room décor in the home. 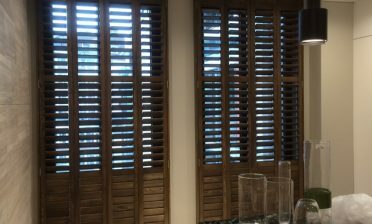 All shutters were made from our Antigua Range of MDF which as you can see does not let down on appearance even if a cheaper option compared to our hardwoods. In fact the MDF we use is extremely durable and easy to maintain, but with a slightly shinier finish compared to our other woods. 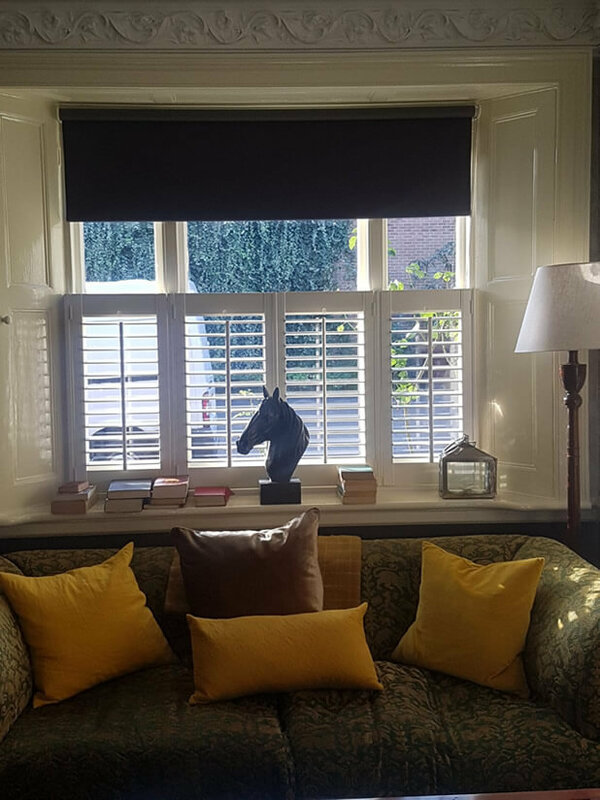 The main goal of this installation was to achieve more privacy in the rooms whilst still making sure to compliment the look of the home and existing décor. With many different styles and finishes available with our bespoke design and installation service, this was easily achieved! 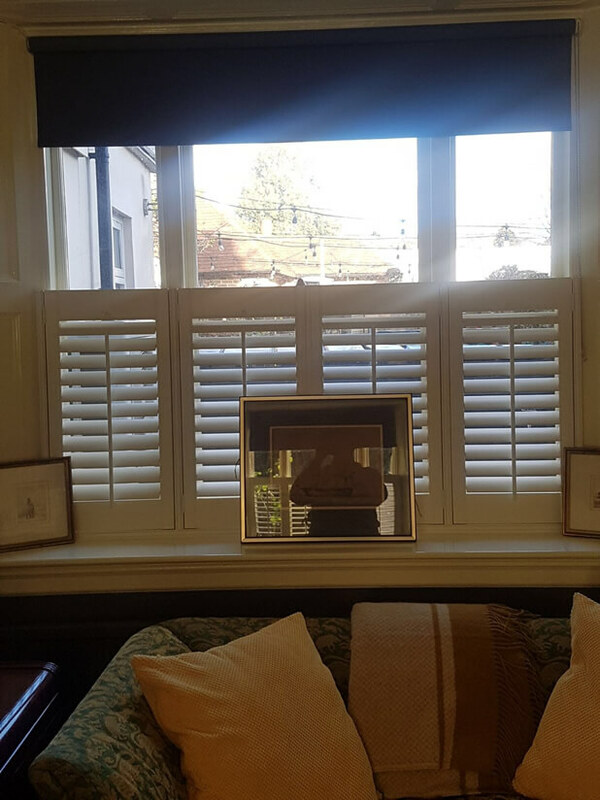 The shutters feature 63mm with centralised tilt rods throughout, with all café shutters designed to stop half way up the window, even with the smaller height of the breakfast bar window. We used a pearl paint finish and matching pearl hinges to finish the look!